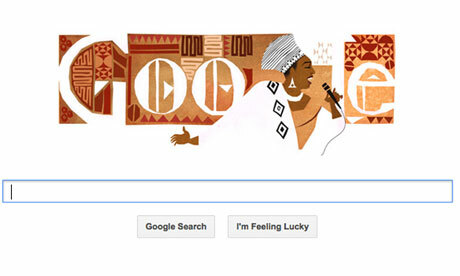 To celebrate what would have been Miriam Makeba's 81st birthday (thanks Google Doodle for the reminder) here is the post we wrote about her eternal jam "Pata Pata" back in the summer of 2011. Make sure you raise one up to Mama Africa at some point today. Go to almost any megaclub in the world right now and you're likely to hear the same songs. Take away most of the lyrics other than the chorus and honestly I don't think people would really notice/care. There is nothing behind it, no greater meaning, no higher cause. This is not an attack on getting funky on the dance floor, as I'm known to do, but like my buddy Joey talked about in his great post a while back, the abscene of something more in a lot of modern music is something that belittles it. It wasn't always like that. 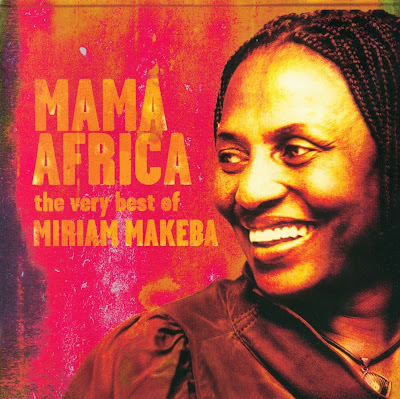 Miriam Makeba's great dance track "Pata Pata" is your quintessial dance track. A catchy chorus on top of a danceable beat are the basic ingredients to every club hit out there and this jam is no different. The only difference was the setting. When "Pata Pata" came out, it symbolized something. For black South Africans living in townships, parties and dances were a way to escape Apartheid. Dancing to tracks like this jamandahalf on a crisp Joburg night was a way to forget the toils of day to day life. These parties were often a type of loud but peaceful temporary revolt against a system which in many ways was set up to make life as miserable as possible for millions of people. As long as it makes people happy, I can't criticize someone's musical choices. But it's important to know that not too long ago, dance music meant just a little bit more.